Alva J. Field and Maude Howland were born in Pittsfield, IL. In the year 1902 Alva came to Williston to teach school. He had several relatives living in Williston and liked it so well that in 1906 he went back to Pittsfield where he married Maude Howland and in October 1906 they arrived in Williston to make their home. 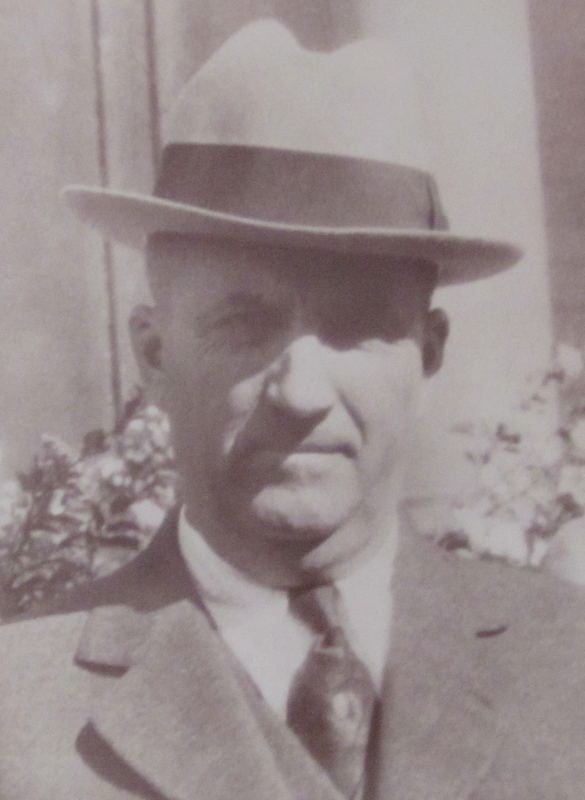 Mr. Field was in the Real Estate and insurance business and did extensive farming. They built two lovely houses on Second Avenue East and resided in one. Alva, as we all called him, was a very happy, friendly type of person, loved by all and especially by the children, in whom he was very interested. Both Alva and Maude Field were very active members of the Congregational Church. Alva loved to sing and was in the church choir. He also did quite a lot of solo pieces for programs given in Williston. He was a past Master of Mount Moriah Lodge #51, Past Noble Grand of Fort Buford Lodge #18, and Grand master of the I.O.O.F Grand Lodge of North Dakota in 1917. He was also a member of the Rotary Club and served many other important offices. Maude Field was Past President of the Book and Thimble Club, a member of Friendship Chapter No. 69of the Order of the Eastern Star and also many other organizations. Alva passed away in September 1933 and Maude August 13, 1959. Because of the great interest Alva had in children, Mrs. Field left all the property she had in a perpetual memorial fund, known as the Alva J. Field Memorial Trust. This trust named in honor of her husband, Alva J. Field, is available to provide a college education loan fund for worthy children who graduate from a Williams County High School. This fund will provide loan funds for meritorious students in Williams County for many years to come. The members of the board of the trust consist of the Superintendent of Schools, the Williams County Welfare Officer, and Odd Fellow Member.